Things You Can Do to Protect Your Home from Termites. 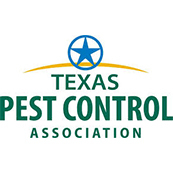 Termite infestations cause billions of dollars in damage each year. Termites primarily feed on wood, but also damage paper, books, insulation, and even swimming pool liners and filtration systems. Termites can injure living trees and shrubs, but more often are a secondary invader of woody plants already in decline. 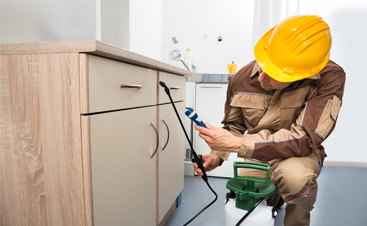 While buildings may become infested at any time, termite inspections are of particular importance when buying or selling a home. 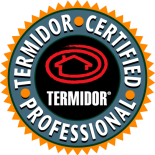 Commonly, a termite inspection/infestation report is a condition of selling a home. Besides the monetary impact, thousands of winged termites emerging inside one’s home are an emotionally trying experience, not to mention the distressing thought of termites silently feasting on one’s largest investment. 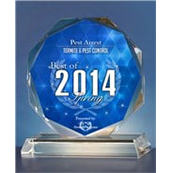 Pest Arrest is an industry leader for termite control. 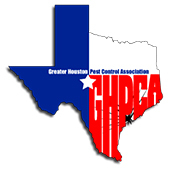 If you’re concerned about a potential termite infestation, call us today! In the meantime, there are a few things you can do to protect your home from termites. 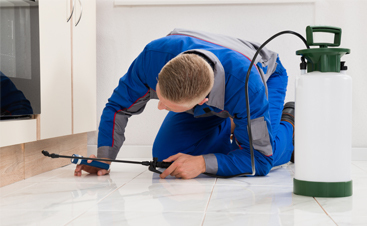 Repair leaking faucets, water pipes and air conditioning units. Divert water from your home’s foundation. 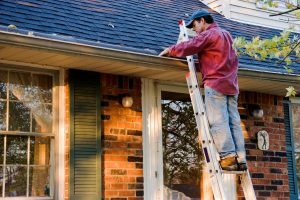 Get rid of any standing water on your roof. 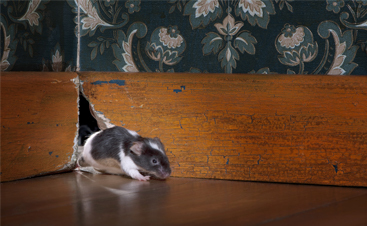 Keep firewood, lumber, or paper away from your foundation or crawl space. Get rid of stumps and debris near your home. Place screens on exterior vents. Check decks and wooden fences for damage regularly. Ensure adequate spacing between soil and any wood surfaces on your home. 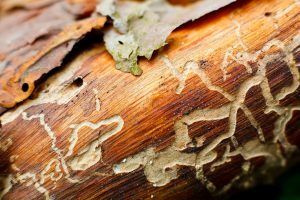 If you have noticed any of these warning signs, there is a high potential you could have a termite infestation on your property. 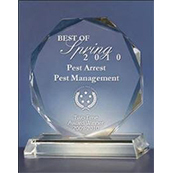 Contact Pest Arrest right away and we’ll schedule a termite inspection appointment with you. 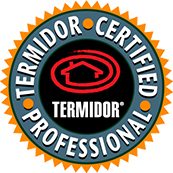 When it comes to termite control, the sooner you notice and treat the infestation, the better!